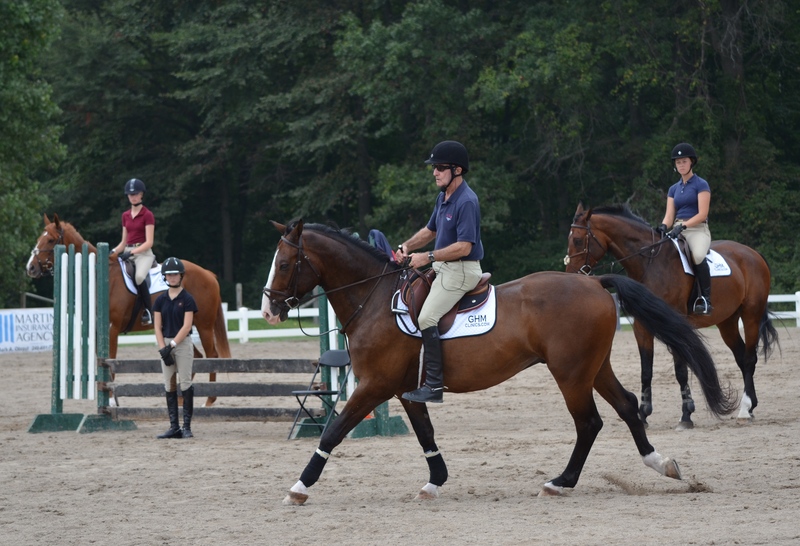 George Morris demonstrates proper flat work without stirrups during the 2014 Michigan clinic. Temperance, MI – August 31, 2015 – For the second year in a row, Scott Alder of Chelsea, MI, brings George H. Morris to the Michigan area in support of education. 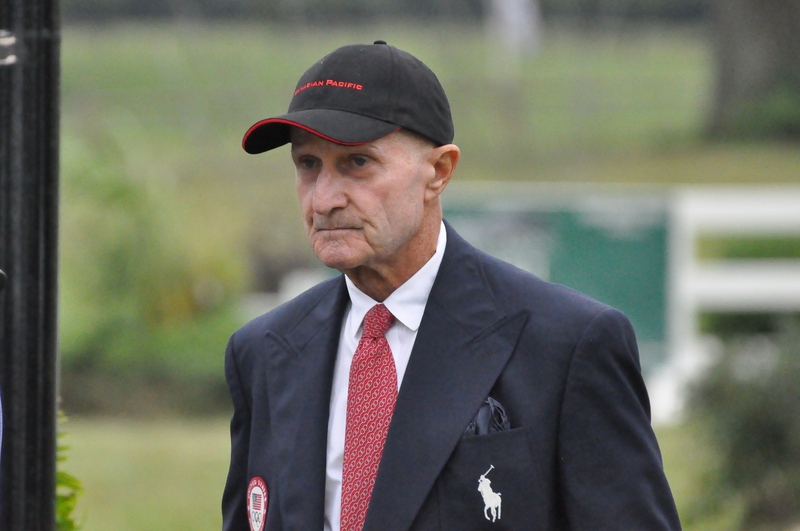 Alder’s Stoney Ridge Farm is hosting the George H. Morris clinic at Hunter’s Run Stables, September 7-9, 2015. 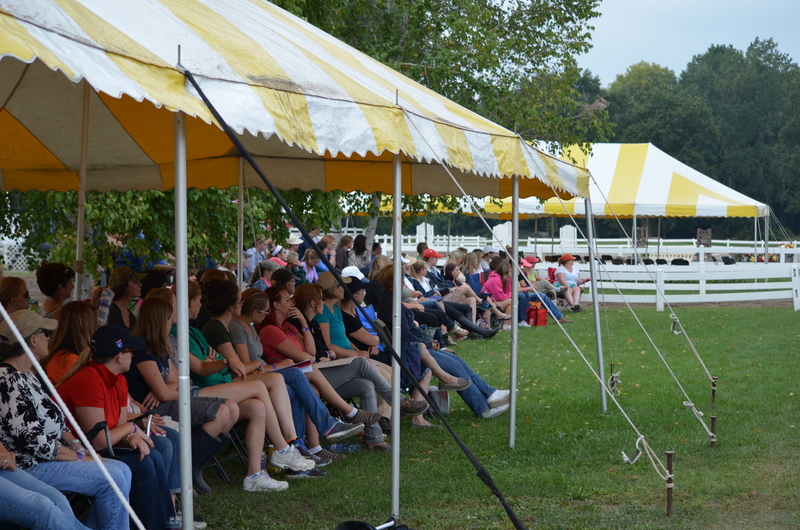 Last year Alder had an impressive turnout for the clinic and the USHJA Trainer Certification Program and is aiming to do the same this year. Alder has been at the forefront of education in the area. Morris hadn’t been to Michigan in over 20 years before last year. Alder, also a USEF R HU/EQ/JP judge, course designer and trainer, has the opportunity to travel to other areas to see first hand what is offered in the way of education. It can be difficult for some trainers and riders to make time and spend the money to travel to some of the Trainer Certification Clinics and other educational opportunities. To put aside time to expand knowledge and get educated, is becoming more important for the future of our sport. Programs such as the Emerging Athlete’s Program (EAP), the Gladstone Program, the Trainer Certification Program (TCP) and now the Developing Rider’s Program recently held in Kentucky, are opportunities for professionals as well as up and coming riders to learn from those at the top of our sport. Morris will be emphasizing education at the three-day clinic. His focus will include proper flatwork and correct horsemanship. “When the flat work gets better and better the jumps get better and better,” stated Morris during the recent training session. "It's not the jumping that's the problem, it's the riding that's the problem," added Morris. "It's between the jumps we need to get better. Most people are inept in how to work a horse. Good horses are ridden with leg." The former U.S. Chef d’ Equipe travels the world educating riders on the basics of horsemanship and the forward seat. His lengthy resume attests to his success as a rider, trainer and Chef d’ Equipe, earning multiple Olympic Medals. His clinics are methodical and organized, stressing proper turnout of horse and rider, basic position and horsemanship. 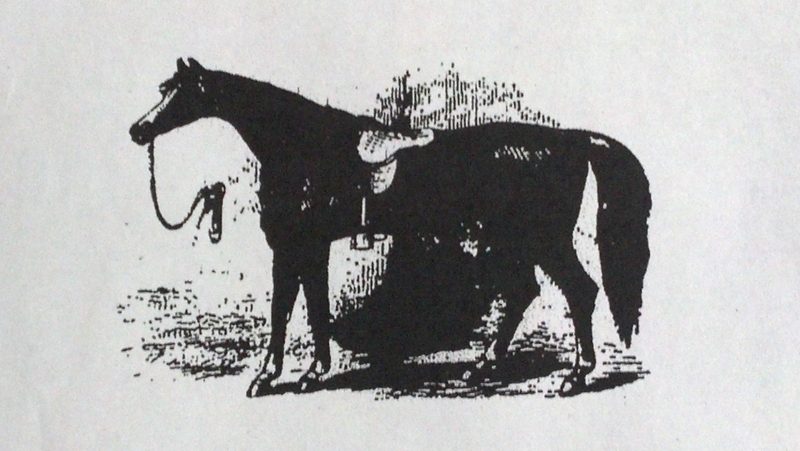 His book, Hunter Seat Equitation, is known as the ‘bible’ to those in the sport, with many horsemanship tests for the education programs based on the book. Diane Carney, USEF R HU/EQ/JP judge, will be on hand to manage the barn. 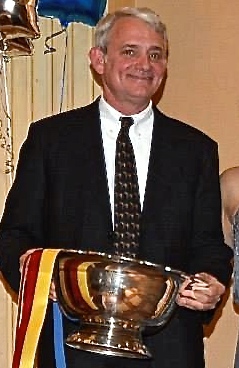 Carney has organized the George H. Morris Clinic in Chicago each November, for over 25 years. Trainer Certification Participants and auditors at the 2014 Michigan clinic. Auditors are welcome for $75 per day. Trainer Certification is an additional one-time fee of $50.